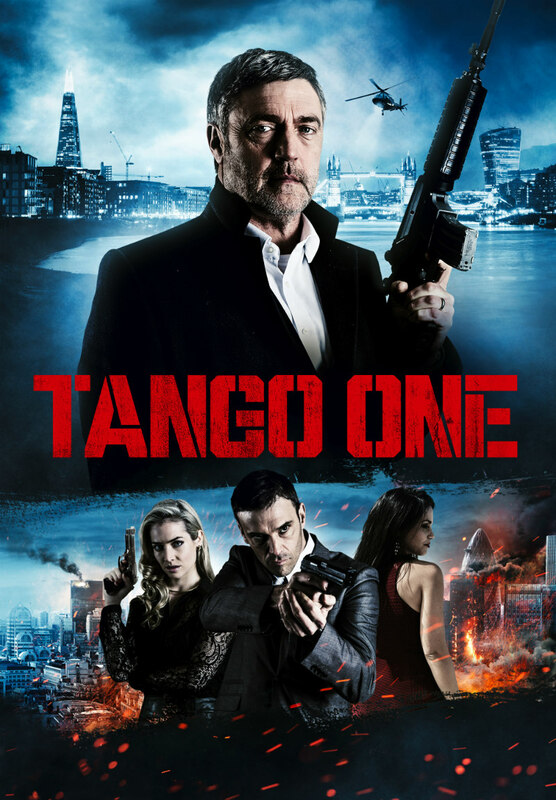 Did You Win British Crime Thriller TANGO ONE On DVD? Tango One comes to UK DVD March 19th and we've got three copies to give away. Based on the bestseller by Stephen Leather, crime thriller Tango One comes to DVD March 19th (Amazon pre-order: amzn.to/2DA3gyW). We've got three DVDs of the film to give away to UK readers. When three undercover recruits are assigned an impossible mission to take down one of the world’s most wanted men, notorious drug dealer, Den Donovan (Vincent Regan 300, Bonded by Blood), they have no idea who they are dealing with. As the undercover recruits inch closer to their target, they are each drawn in by the charismatic criminal leader - too close, perhaps, to remember the rules.